Diwali. The festival of light has major significance for Hindus and is celebrated with great aplomb in every household. Associated with prosperity and wealth, it has all the elements that go into the making of the “big fat Indian festival!” Celebrated in the latter part of the year, Diwali is celebrated in different ways in various parts of the country from the north to south and east to the western region. 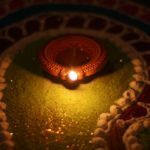 How Does India Celebrate Diwali? In northern parts of the country, people deck up their homes, especially with oil lamps and colorful rangolis, and worship the goddess of wealth Laxmi. People buy gifts and sweets to exchange with their near and dear ones and make sure to dress up to the nines! Varanasi, Haridwar and similar holy places are lit up with hundreds of earthen lamps, with prayers offered to the deities. Together with people flocking to see the festivities, this is a sight that is not to be missed. Not to mention, people dig in sumptuous food and lit up fire crackers to mark the occasion. In the east, the state of West Bengal is known for celebrating Kali Puja on Diwali or worship Goddess Kali as opposed to worshipping Goddess Laxmi. They deck up their homes with traditional alpona or rangoli made from rice flour and decorate the entry with banana leaves. Eating special delicacies and bursting fire crackers along with wearing new clothes remain common. In Odisha though, there’s a special ritual wherein family members pray for their ancestors’ souls with burning jute stems and prayers. Down south, Diwali is mainly celebrated on Narakachaturdashi. On this day, just before sunrise, people wake up for an elaborate oil bath. Womenfolk of the household apply rangoli or kollam on the doorsteps. People also light diyas and burst firecrackers at the crack of the dawn as this marks the beginning of a new day post the destruction of evil. Traditional food and new clothes are also a part of the celebrations. Towards the west, Diwali is one of the most important festivals, especially in the state of Gujarat. In fact, the day after Diwali is the beginning of the Gujarati New Year. The state worships Goddess Laxmi both on Dhanteras or a day before Diwali and on Diwali. Businessmen in the state buy and worship their account books called Chopda Pujan and all the shops and stores remain closed until the fifth day, called Labh Pancham. Diwali is also the time people spring clean their homes and deck it up to welcome Goddess Laxmi. Several sweet and savory items are prepared or bought for the occasions. New clothes, lighting of lamps and bursting of firecrackers is also the norm in this part of the country. In Maharashtra, Vasu-Baras is celebrated, which is to pray cows with calves. As you’ve observed, Diwali has a lot to do with new garb, fire crackers and especially, the delicacies. When I was young, I was fascinated by the preparations for the festivities. 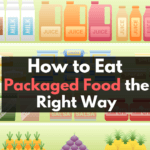 It all began with buying of the raw materials for the sweet and savory items along with our new clothes and other knick knacks for the household. All my aunts and grandmother then used to assemble and decide the snacks and sweets to make and serve to our guests. The preparations would be elaborate and begin well in advance. Everyone has some or the other duty assigned. If my mother was in-charge of making the savory items, some other aunt would be assigned a sweet item. The kids were the official “tasters” and would often dig into the fare even before it reached the guests! And no matter what, the recipes passed down the generations would always taste delicious with no change in the flavors whatsoever! Making the Diwali sweets and savory items was (and is) time consuming. But at the end of the day, it brought about a different feeling altogether, which market-bought food can never replicate. Maybe, it was the freshness of the ingredients and the love with which they were made, added to the taste. During Diwali, New Year and Bhai Beej, the whole house teemed with guests from far and wide. While we got gift money, new clothes, sweets and fire crackers, they ate to their heart’s content, often asking for second helpings. I specifically remember that my grandmother’s Mathia papads were a hit with all the guests; we always fell short of them, no matter how many we made! Some of the guests from our native got them packed for the journey back home! Our neighbors also made yummy Diwali treats during this time and invited us over. We went to their place with our homemade snacks and together, bonded over the food, festivities and merriment was all around. The years have passed and most of us live in nuclear families and lead a hectic lifestyle. 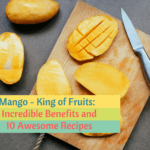 Many of us don’t have the time to make everything from scratch and have to depend on the local bakers, sweetmeat shops and supermarkets. But what hasn’t changed is the fact that our faces bear the largest of smiles merely thinking of the lip-smacking Diwali snacks. 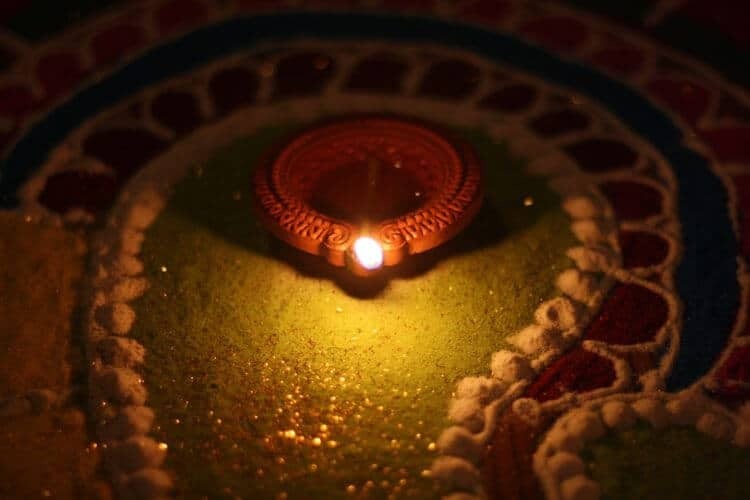 On that note, here are some of the traditional Diwali fare that will surely make you nostalgic. 1. Namakparra and Shakarparra – These are deep fried crispy snacks, which include coconut powder. While Namakparra are savory, Shakarparras are sweet and are staple food during Diwali. Namakparra can also be served with chutney or a dip. 2. Chevdo – Chevdo are basically a mixture of flat rice flakes that are roasted with different spices, groundnuts, dried fruits and other snacks. Different regions of India have a different version of Chevdo. They are often stored in large amounts and served to the guests. 3. 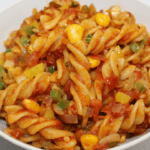 Sev – Sev are basically long fried strips of gram flour mixed with spices. These are then broken into small pieces and served as savory snacks. 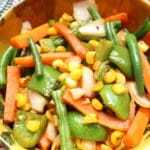 The crisper the sev, the better they taste! 4. 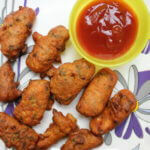 Pakoras – Pakoras or fritters are one of the favorites in Diwali or any other festival for that matter. 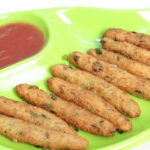 They are made from Bengal gram flour, vegetables and spices and served hot with spicy or sweet chutney. 5. Coconut Barfi – Coconut barfi is a favorite with kids and the adults. The sweet is made from coconut and condensed milk, set and cut in neat squares with silver coating on the top. 6. Gulab Jamun – Gulab Jamun is a spongy sweet fried till it’s golden brown and dunked in sugar syrup flavored with rosewater and saffron. 7. Ghughra – Ghughra is a fried pastry, which is stuffed with dry fruits, sugar and desiccated coconut. Some parts of the country also calls these as Karanji. 8. Halwa – Halwa is a sweet made from semolina and clarified butter. There are several varieties of this sweet dish. The semolina can also be replaced by vegetables such as carrot or bottle guard and garnished with dry fruits and saffron. 9. 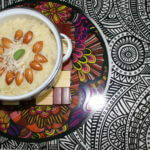 Kheer – Just like halwa, kheer is another traditional Diwali sweet that has many varieties. In other parts of the country, it is also called Payesh or Payasam. 10. Jalebi – Jalebis are crisp sweets that are dipped in saffron flavored syrup and is a seasonal favorite. 11. Badam Barfi – This Indian sweet is fudge made from almonds, sugar and ghee. It’s a staple in many households during the festivities. 12. Kaju Barfi – Just like Badam Barfi, Kaju Barfi or Kaju Katli are another Diwali staple, made from cashew, sugar and ghee. 13. Laddoos – Laddoos are round sweets that are a part of almost every Indian household. Made from besan, boondi, dates, coconut and many other ingredients, these are also served as Prasad or offerings to the deities. 14. Samosa – No Diwali food list, especially in North India is complete without Samosas. The triangular delicacies are generally stuffed with potato and spices and deep fried. 15. Kachoris – Kachoris are round pastries stuffed with lentils or mawa and served with condiments. 16. Aloo Tikki – Aloo tikki are fried potato cakes accompanies with generous amounts of chutney, chopped onions and coriander that adds to the yumminess. 17. 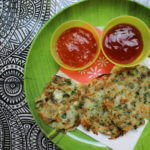 Cholafali – Cholafali is a traditional snack in Gujarat and is light and crispy. Sprinkled with spices, it is not to be missed in the festive season. With Diwali hardly days away from now, hope the mention of these traditional food have already made you nostalgic. What are the food that you associate with this festival of light? 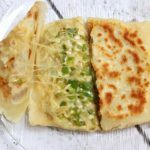 What is a traditional recipe that you loved as a kid or even now? 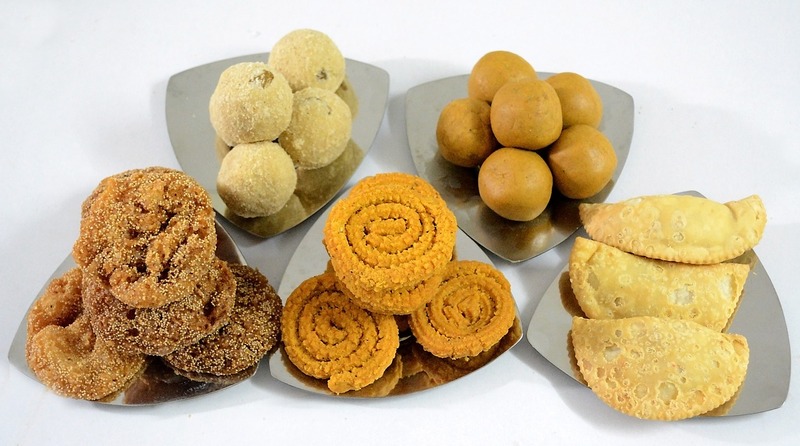 What is that one sweet or savory Diwali snack on your must-have list? Am sure you’ll have your personal favorites!